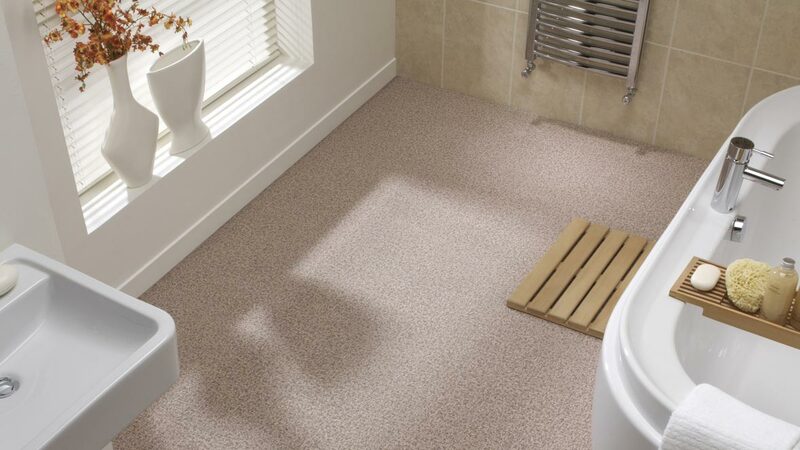 The unique construction of Flotex gives you the best of both worlds - all the comfort and warm of a carpet combined with the cleanability and durability of a hard floor. 100% waterproof and hygienic, everyday splashes and spills can easily be cleaned up, leaving your Flotex looking like new. 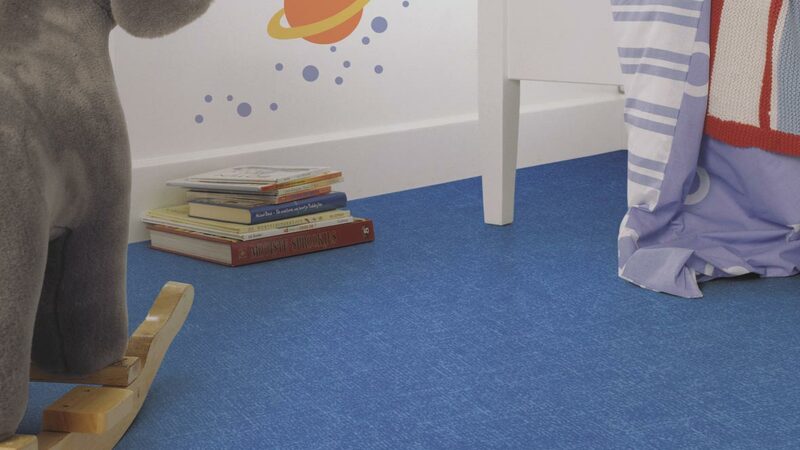 Thanks to its unique construction, which helps to reduce the amount of allergens in the atmosphere and creating better indoor environments, Flotex has also been awarded the prestigious Allergy UK Seal of Approval. 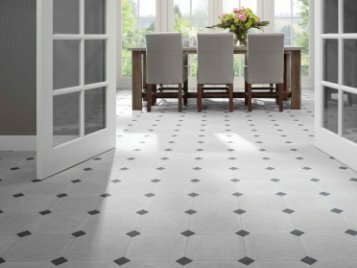 Featuring 6 traditional designs, Flotex Classic will make a lasting impression that is sure to impress, backed by a 20 year guarantee. 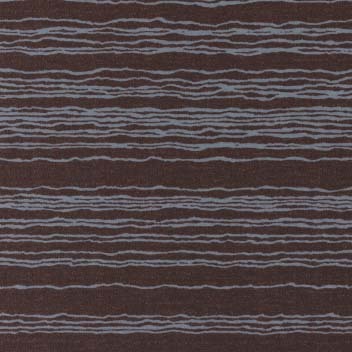 Whether you are looking to make a bold style statement or bring a subtle sense of calm to your home, there is something to inspire everyone in the stylish Flotex Moods range. Colour is an intensely personal choice and picking a floor covering to act as a base for styling your room is an important task. With 24 colours to choose from, Flotex Metro is sure to give you food for thought when creating your perfect interior scheme. 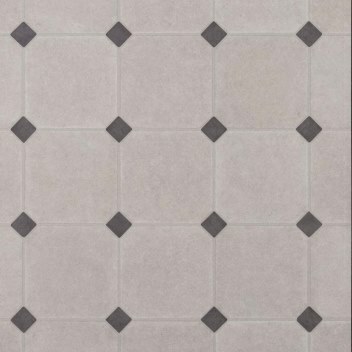 From the classic Farmhouse Tile to the timeless Cornerstone effect, combine the elegance of natural stone with the quiet warmth and comfort of a Flotex floor. 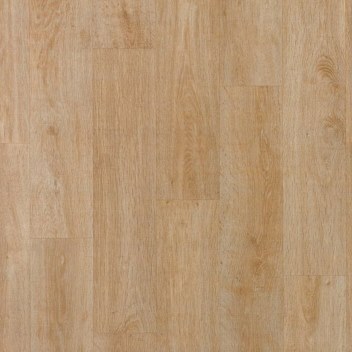 Capturing the warmth and beauty of natural woods using the latest in High Definition printing techniques, Flotex Wood brings a touch of class to any room in the house. 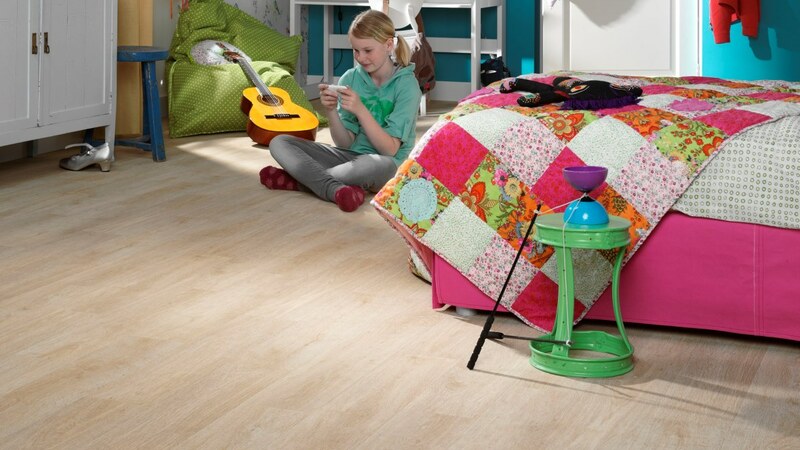 Quiet and comfortable, Flotex gives you a surprisingly practical floor. 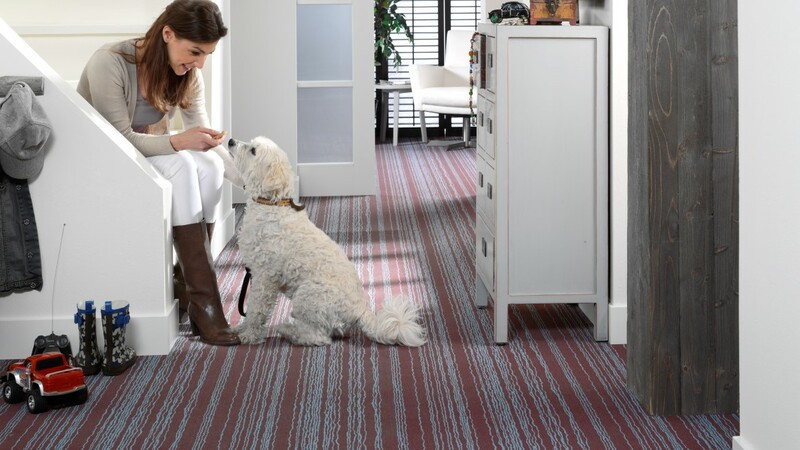 Flotex is a high tech textile which brings together the warmth and comfort associated with a carpet and the ease of cleaning and durability of a hard floor, resulting in a truly unique flooring solution for your home. 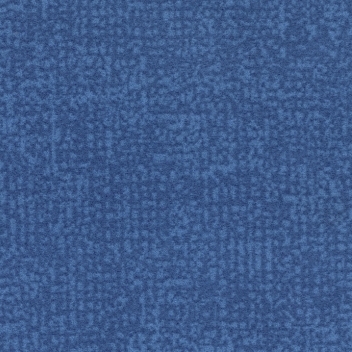 Discover the toughness and durability of Flotex which comes as a result of the 70 million nylon 6.6 fibres per square metre, while experiencing the quietness and comfort normally only associated with a carpet as a result of the impervious cushioned backing. 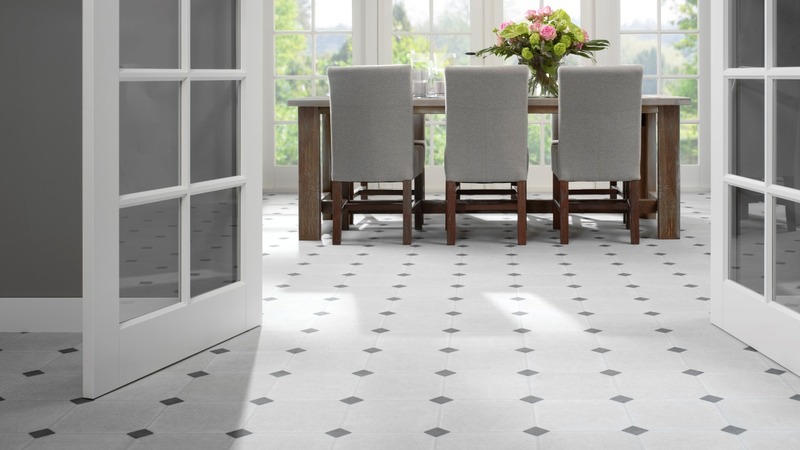 The nylon fibres not only ensure excellent sound absorption properties, they also capture allergens and fine dust from the air, all of which they effortlessly release to standard cleaning appliances - which is why Flotex has been awarded the prestigious Allergy UK Seal of Approval. Flotex also provides protection against mould and odours while still delivering a comfortable and quiet environment. Simple every day vacuuming removes any dirt or dust trapped in the dense nylon surface. Regular cleaning restores Flotex to its original appearance and the wide array of colours and designs, in which Flotex is offered, remain as vibrant and lively as the day the floor was installed. 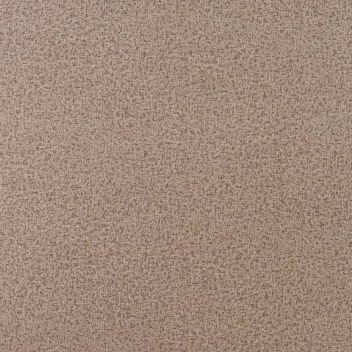 For your peace of mind all Flotex ranges are covered for residential use by a 20 year wear guarantee, ensuring a long and happy product life. 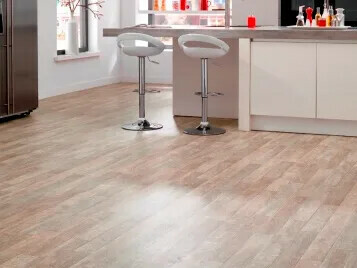 Forbo's Flotex Flocked Flooring has been awarded the prestigious Allergy UK Seal of Approval as, with the correct cleaning and maintenance regime, it won't harbour dust mites, contributing to a better indoor environment for all.